If you work at a job and have to commute to a dedicated workspace, you know that you end up spending a fair amount of time there. In my own situation, I’ve always been of the mind that a person should create their own magical space in their workplace, for several different reasons. I thought I would share a practical example of how retroactive magic works. This example pertains to the recent move I made at the end of 2018. In 2018 my family and I lived in a duplex. I had lived there for a decade and most of the time it was a pleasant living experience, but we had new neighbors move in in 2018 and they were the kind of neighbors who were loud and unpleasant to be around, and seemed to lack any awareness of how their actions were impacting our sleep or overall quality of life. The question I had to consider was what could be done. On the one hand, I liked living in the place and had a lot of good memories. On the other hand, my land lord was powerless to do anything, even when issues were pointed out that demonstrated that the neighbors weren’t honoring the agreement of their lease. The laws around evictions favor the tenants even in cases where its clear the tenants are not honoring the agreement that’s been made. When it became clear the neighbors weren’t going to be evicted I began to consider what else I could about this situation. This is a whimsical book which explores the poetics of space, of the home, and the environment. It asks you to redefine your awareness of spaces you take for granted and provides appreciation and perspective about what space is really about. What I liked is how the author combined poetry, philosophy and design to create this treatise and its one I'll return to from time to time to help me appreciate my own space anew. 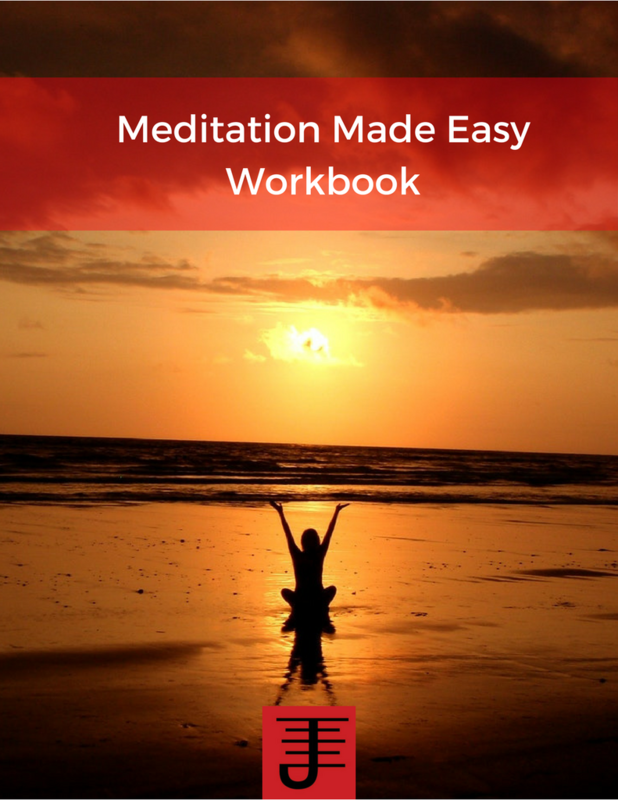 In this book the author explores how to connect with the environment through meditation and internal work. This is a fascinating book which examines not only how we relate to the human body, but also to the environment through our body, both natural and manmade. It provides some useful exercises that can help you implement the practices described in the book. Worth reading if you want to develop a deeper connection with reality. This is a must read book which will transform your relationship with yourself and your community. This book has helped me examine my relationship with myself as a writer and artist, but also as a person and the lessons its provided me have helped me become more confident and focused on doing the work instead of worrying about things I can’t control. It’s a relatively quick read with a socratic dialogue, but take some time to ponder and meditate on what is shared. This is a fascinating, must read book on startups that applies to any business. The principles in this book will help you start a business or change an existing one. Most importantly what this book teaches you is how to focus on making your business successful, without falling into the trap of competition. Instead you learn why its important to do your own thing well and with a plan. This is a fascinating overview of the ways people are exploring ecstatic practices in modern times. I don’t feel its comprehensive as there’s areas the authors haven’t explored but its a good book, which can give you some food for thought about how altered states of consciousness can be applied to your life to increase your innovativeness and productivity. What it also reveals is the importance of altered states of consciousness for helping us achieve breakthroughs. This is an excellent book which explores the alchemical firing process of Nei Gong and how it works. It’s not a book for beginners, and it requires that you already have some experiences with Taoist meditation practices. I read this book and clearly understood some of it, and some of it I realized I needed to go back and get some more experience. The author does present the information clearly, but its important that you have the requisite experience to fully implement and comprehend this book. This past Christmas I received a guitar as a gift, along with online lessons for learning guitar. I had expressed an interest in someday learning the guitar, and my partner decided that it might make a good gift. And she was right! It has been a wonderful gift and opportunity to learn guitar and a gentle reminder to turn someday into something concrete. I am slowly but surely getting better at playing guitar. I’m finding that what helps me get better is more than just the practice itself (though that definitely helps! ); It is the choice to employ the mansion of memory technique which helps me remember what strings to pluck and what frets to touch while I play, as well as working my muscle memory into the playing so that I teach my hands how to get comfortable with the guitar. That, in and of itself, has been a novel experiment in terms of exercising the natural capacities of the body to myself learn something new. I’m currently playing Kingdom Hearts 3, which just came out, and when I play this series I always end up learning more about the pop culture and it gets me thinking about how it can be adapted to a pop culture magic system. What fascinates me about Kingdom Hearts is that it’s an amalgamation of Disney mythology, classical mythology, and the mythology of Kingdom Hearts itself. The series manages to make all of this work together and ends up creating an interesting cosmos that can be worked with. In my previous post, I shared a bit about why I might work with it, but in this post I want to break Kingdom Hearts down and explore the overall system in terms of what can be done with it. I’ve recently started playing a game called in Inquisitor-Martyr, set in the Warhammer 40k universe, which a is a dystopic universe where humanity has access to advanced technology, but also a medieval mindset about technology. At the same time, humanity is beset by various alien menaces and the forces of chaos. I enjoy the game, but I would never create a pop culture magic working or system based off the Warhammer universe. In this article, I want to share some thoughts on how to pick your pop culture for pop culture magic and also demonstrate why a viable option for pop culture magic may not be ideal, for other reasons. At the same time I’m going to compare and contrast the 40k universe with that of Kingdom Hearts (for purposes of pop culture magic), which is on the opposite end of the spectrum when it comes to pop culture based off fantasy. 12-23-2018 I’m away on holiday visiting Kat’s family in Canada, but today I work up did my moving meditations and then did the sphere of art work. I hadn’t done it during the move, having gotten special dispensation to pause the work but now its time to get back to it. For the next few days it’ll just be reattuning to the sphere, but when I get back home, I want to resume the work with the elevations and holy fires. The move itself has been an exercise in creativity. I’ve been working with the new space a lot, figuring out where to put things and how to set spaces up. It’s my hope we won’t move from our new place for quite a while and so a lot of my setup is reflective of that, and how to encourage my creativity. I ended up getting a new desk, a black glass desk, and I have it facing the large window of the bedroom, where I can see bamboo. I think it will be quite beautiful and a wonderful place to do my creative work. In Seasonal Occult Rituals, Gray lays out the structure of 4 occult rituals that can be done for the seasons and explains the methodology behind the rituals. Just as importantly, Gray also provides readers an opportunity to build their quarter cosmos for each season and for each quarter of the circle. whether you do the rituals or not, you’ll learn a lot about how to build your cosmology from reading this book. In this book, the author explore right brained thinking and how the job market is being defined by right brained thinking. While this book was written a while, the premise that the author has shared has only become more true since the book was written, and its worth reading the book because it provides readers a way to understand how the modern world is changing and being defined by right brain thinking. The author also provides some useful exercises that can help you apply right brain thinking to your life. This is a collection of essays and poetry about William S. Burroughs. The essays touch on some of Burroughs spiritual interests and one addresses his magical work, but for the most part this collection doesn’t do justice to the magical work of Burroughs and that’s disappointing. There’s a lot of magical concepts in Burroughs work and it would be good if there was an actual book that explored his magical practices. This collection isn’t it. Evoking the Primal Goddess was the last book Gray wrote. It’s an interesting book which explores the divine feminine and Gray has some interesting theories and ideas. At times the book wanders a bit and I would take some of what he shares with a grain of salt, but its worth a reading and pondering because as always Gray makes you think. This is a fascinating book which explores how people relate to technology by attributing human behavior to the technology. The authors share some experiments that were conducted that demonstrate that people often view their technology from an anthropomorphic lens. They then transfer their observations over to human behavior in general, showing how these lessons can be applied to your everyday interactions. Worth a read if you want to understand how to relate to people (and machines) better. This is another excellent book by Brene Brown which explores how to apply the principles of her work to team settings in workplaces, but can also be applied to your personal life. I particularly found the story technique helpful, as well as the value exercise, but the entire book has excellent perspectives that can help you become a better communicator with yourself and others. I’ve started re-reading the Spell of the Sensuous, which is one of those books I’d make mandatory for any magician. 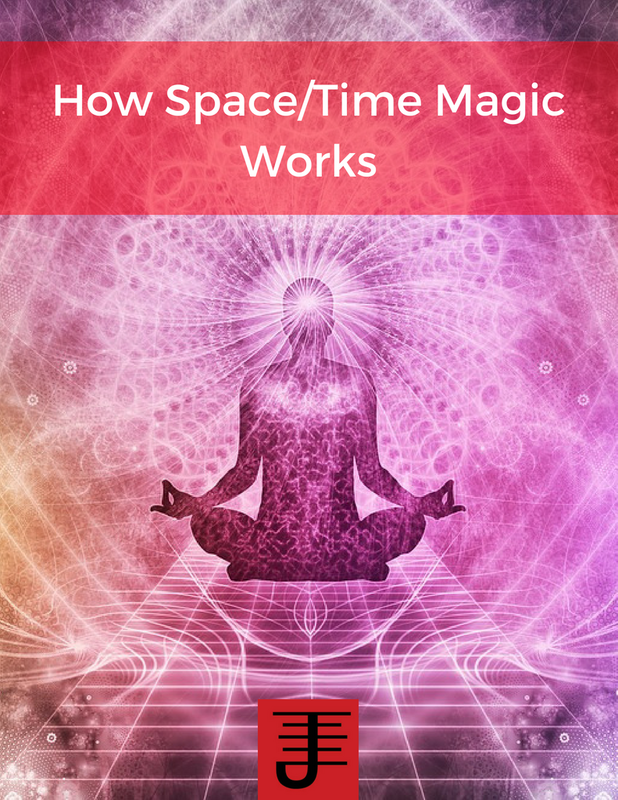 In the book the author notes that the magician’s place is on the edge of society, mediating both the human community and the community of nature and spirits that the magician connects with. This role is essential and the magician maintains it in order to connect with the wild, with the spirits and as a result bring about equilibrium in the human community. The author shares this contextual definition based on his experiences in SE Asia, and so I found myself asking if what he defined as the magician’s place is applicable to Western society. And I think it is. Not the least perhaps because I’ve always seen myself on the edge and that I prefer to live in hard to find places that have a connection to nature, but just as importantly because I think that regardless of where you live, its necessary to find a way to connect with the larger world around you, and with what awaits in that world, both in terms of life and spirit.